【WGHK】集資應援支持宣美首次來港 - ~~事務所~~ - Wonder Girls 香港站 - HK Wonderful Club - 홍콩 원더풀 클럽 - WGHK - Powered by Discuz! 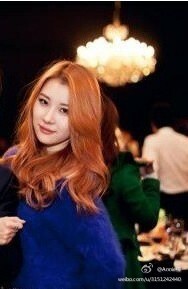 To welcome Sunmi first coming to HK, we are planning to do the supportive work. Hopefully can send our love to her. We are asking wonderfuls to have some money to do supportive works. Contact us if you're interest. We can leave paypal or account info for you. Thank you for your supporting. Processed in 0.034327 second(s), 6 queries.